Over 12,000 square feet of fitness equipment on display for you to browse. We highly recommend both residential and commercial customers come in and try equipment prior to purchasing. In-person it’s obvious, you can see and feel the difference between quality exercise equipment, and informercial/Internet/big box products. Always try before you buy! We’ve expert staff with over 200 combined years of experience who can help you find the right products. Contact us today or visit our newest store location. We offer fast equipment delivery and installation by factory-trained technicians. 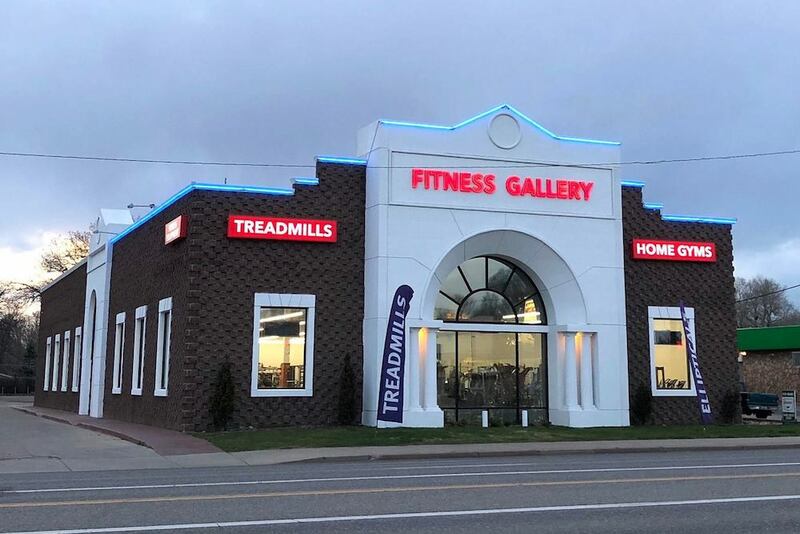 Fitness Gallery’s South Colorado Blvd. store has experienced sales staff on hand to answer any questions you may have about cardio and strength training equipment. 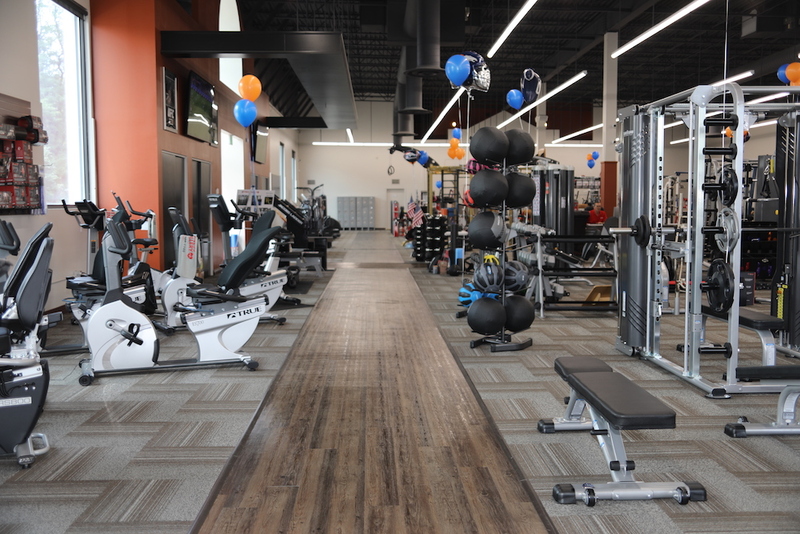 Whether you’re trying to build a home gym, or seek full commercial exercise equipment, our South Colorado Blvd. 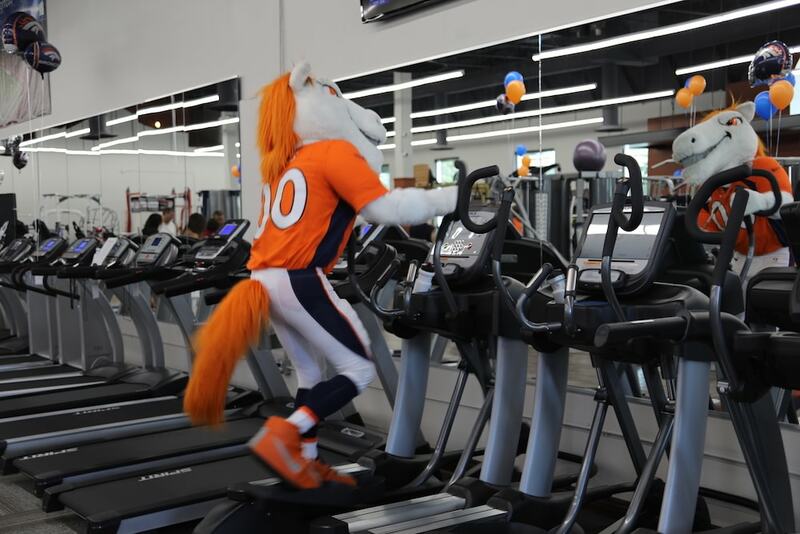 store has the largest showroom (over 12,000 sq ft.) with the best selection of exercise equipment in Colorado. 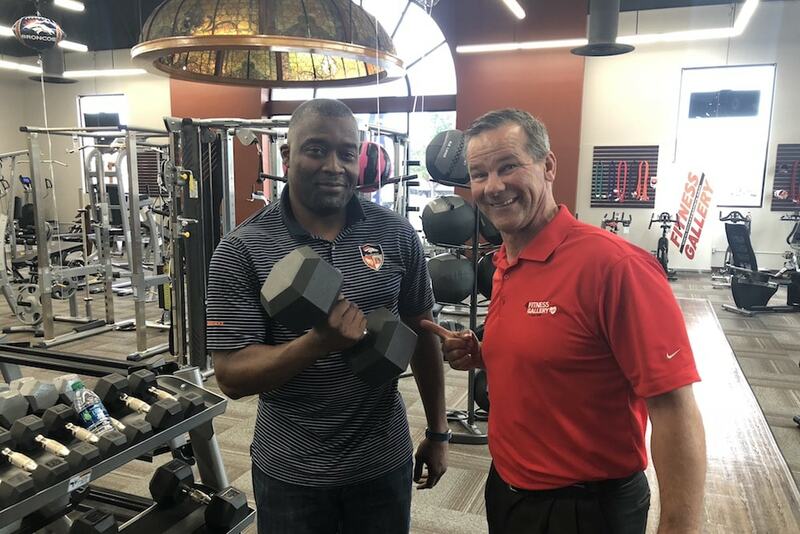 Come visit us today, we’ve been improving Denver’s health for over 22 years, and are committed to being your exercise equipment store. If there is a particular piece of gym equipment you’re searching for, feel free to ask us about it. Our goal is to provide you with the very best service and help you find the exact workout machines you need. We’ve been in this industry since 1997, and are committed to helping you find the right equipment!